Sentient’s management team brings together a group of individuals with a wide range of backgrounds within the aviation and service industries. Their combined knowledge and expertise has provided Sentient with a management team that is second to none. 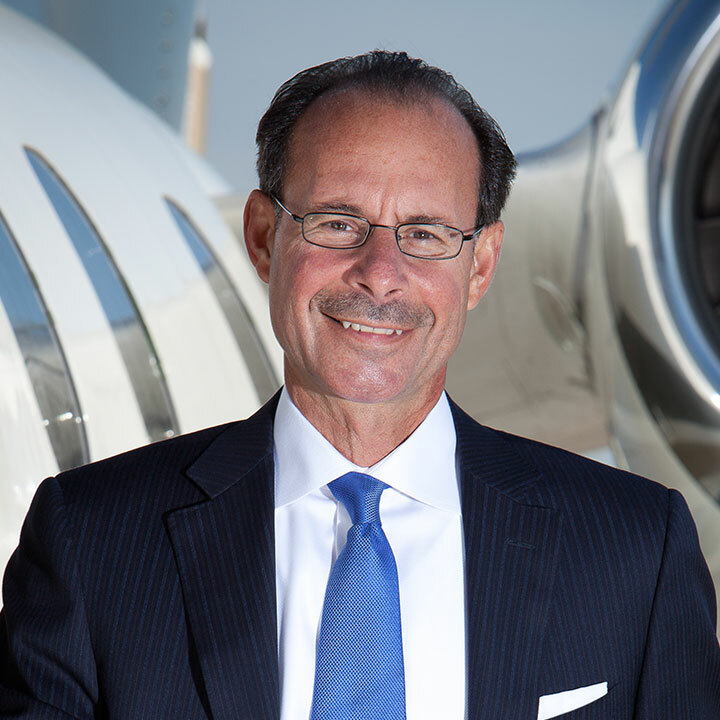 Kenneth Ricci has spent over 30 years developing innovative services in the aviation industry. Beginning with the founding of Corporate Wings in 1980, Kenn led the success of many aviation entities, including Flight Options, Mercury Air Centers, Inertial Airline Services and Nextant Aerospace. 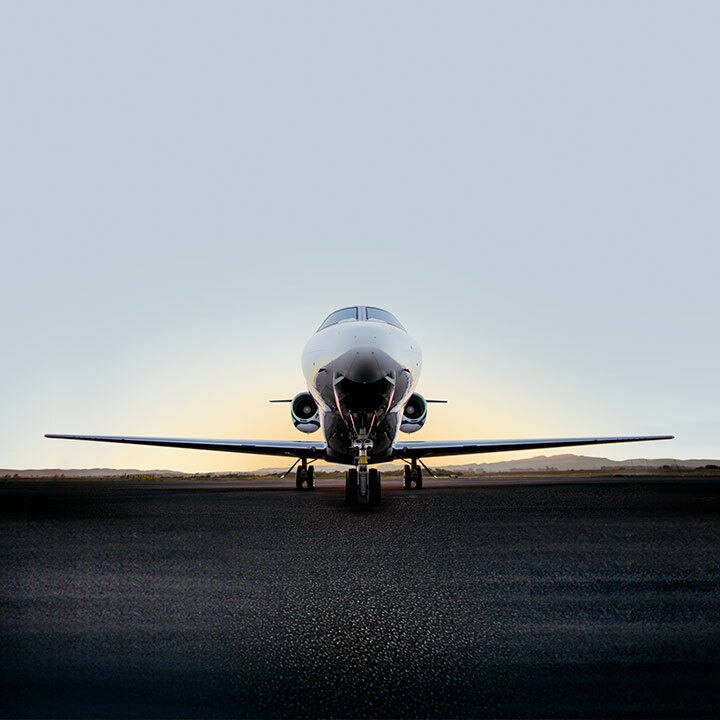 Today, Kenn is the principal of Directional Aviation Capital, a private investment firm whose vision and experience bring a unique understanding to financing and enhancing the value of business aviation assets. 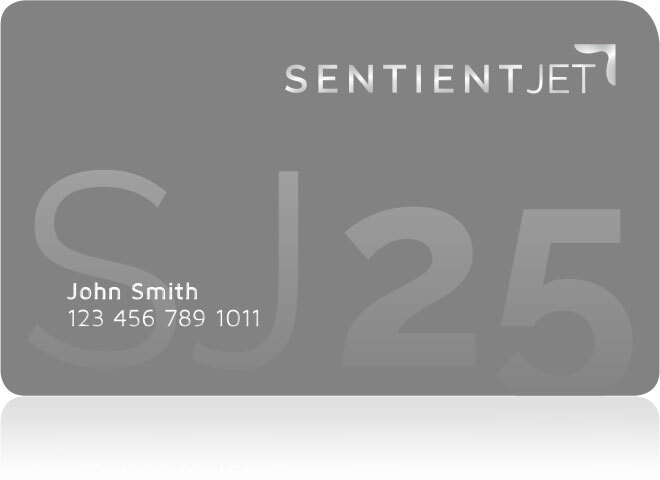 Prior to becoming the President of Sentient Jet, Andrew Collins was the Vice President of Revenue Management for the Company. As Vice President, Andrew was responsible for a fifty-person revenue generation and customer acquisition team, including Sales, Sales Operations, CRM, Business Development and Client Account Management. Previous to this role, Andrew led Sentient Jet's product management efforts and created the company's original web marketing strategy. In this role, Peter is responsible for the management of Sentient’s sales and client relations teams and strategy. 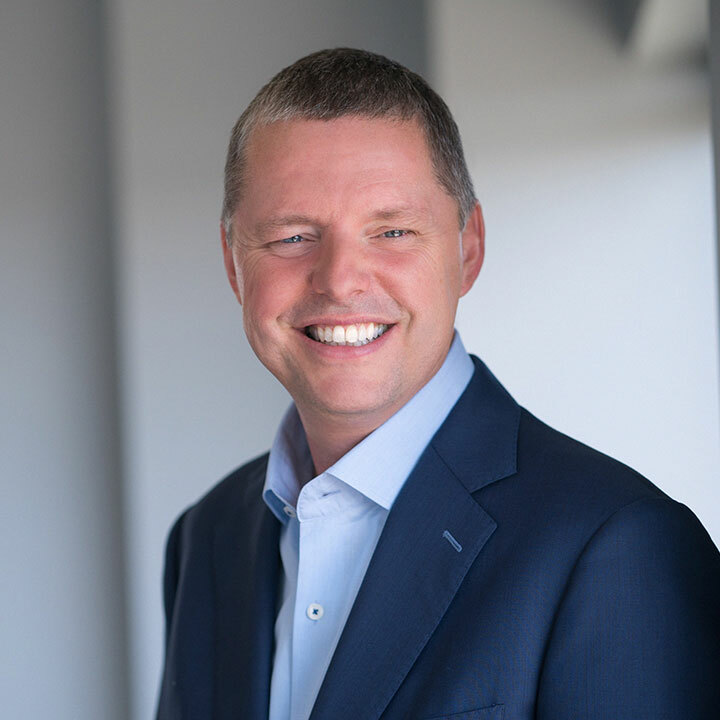 Prior to joining Sentient Jet, Peter was Senior Vice President of Partner Solutions at Penn Foster, where he was responsible for delivering world-class training and development solutions to companies, students, and higher education institutions all over the world. In this role, Adam is responsible for the management of Sentient's Client Services, Flight Operations, Field Operations, Flight Safety and Flight Planning Teams. He joined Sentient in 2006. In this role, Charles is responsible for the management of Sentient’s safety programs as well as working directly with the company’s Independent Safety Advisory Board. Prior to joining Sentient in 2004, Charles handled ground security and training for Midwest Airlines. Prior to joining Sentient Jet in 2004, Kirsten was Senior Director of Marketing for Millsport Sports Marketing. 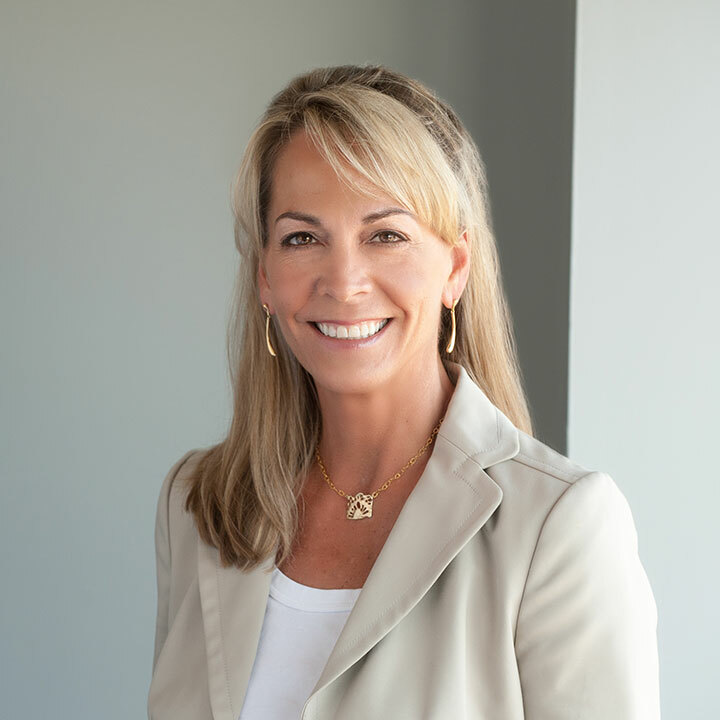 She also held positions at Sports Illustrated, including Director of Sports Marketing and Promotions, as well as Olympic Manager. 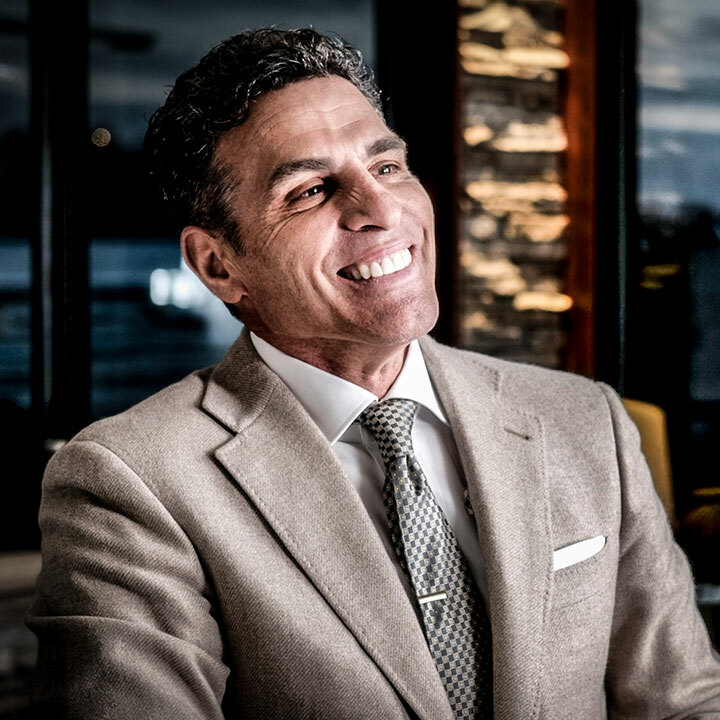 Mike Rossi began his aviation career at Corporate Wings in 1984 and has spent the last 25 years developing innovative business strategies within the industry. Mike also served as the President of Inertial Airline Services through 2001. Today Mike is a principal in Directional Capital, which invests in and operates various segments of General Aviation: Charter, Management, Fractional, Aircraft Maintenance and FBO's. 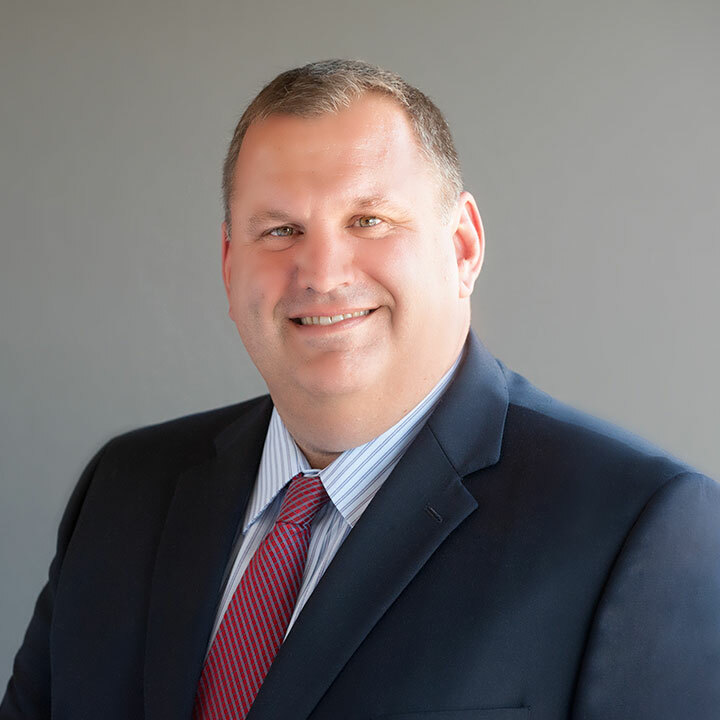 Mike's other business interests include involvement with the accounting firm Rossi, Schlotter & Co., which has assisted many businesses in the areas of planning and growth. 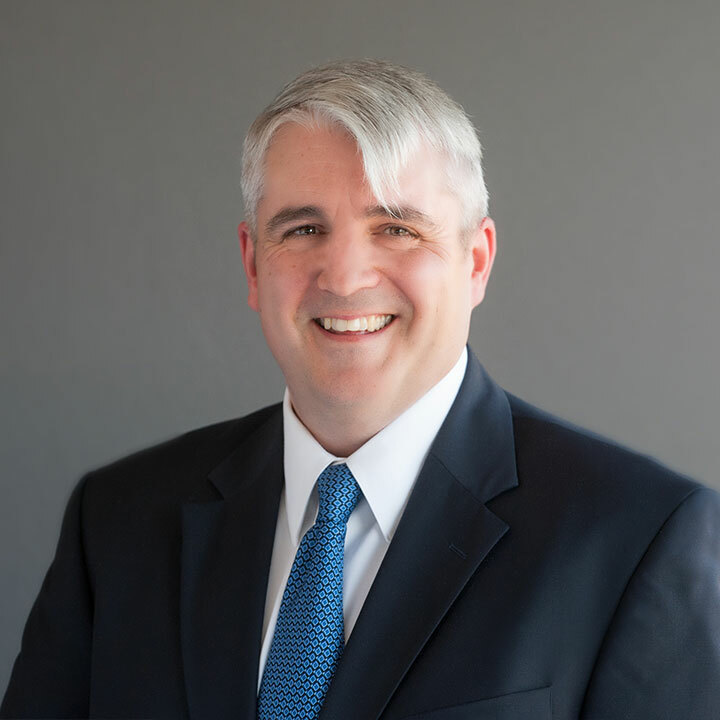 A graduate of John Carroll University, Mike is a Certified Public Accountant and holds a Series 7 License. 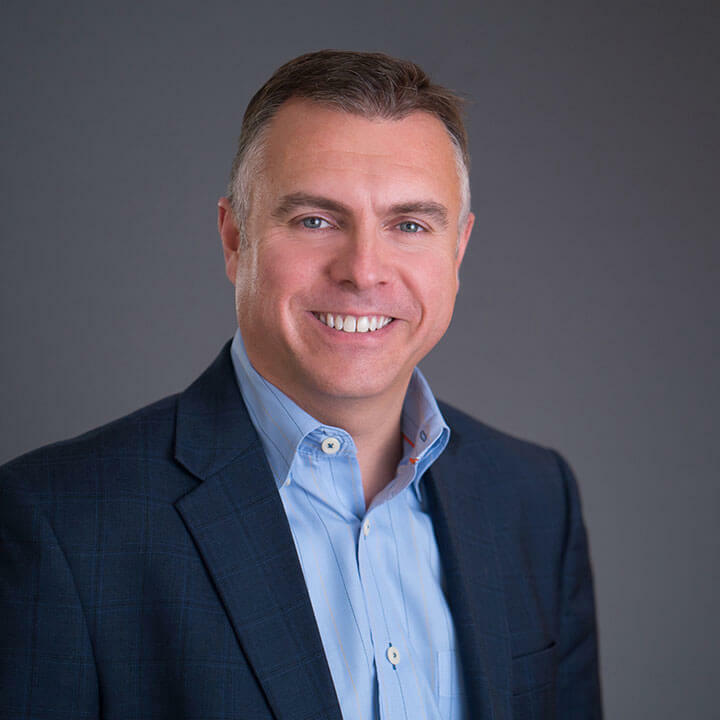 Prior to becoming the President of Sentient Jet, Andrew Collins was the Vice President of Revenue Management for the Company. As Vice President, Andrew was responsible for a fifty-person revenue generation and customer acquisition team, including Sales, Sales Operations, CRM, Business Development and Client Account Management. Previous to this role, Andrew led Sentient Jet's product management efforts and created the company's original web marketing strategy. With extensive additional experience in software and Internet-related technologies, Andrew has helped lead, establish or improve upon a number of prominent, venture-backed technology enterprises. Andrew is a graduate of Union College of Schenectady, NY and the Sloan School of Management at MIT. In this role, Peter is responsible for the management of Sentient’s sales and client relations teams and strategy. Prior to joining Sentient Jet, Peter was Senior Vice President of Partner Solutions at Penn Foster, where he was responsible for delivering world-class training and development solutions to companies, students, and higher education institutions all over the world. He has also held key positions at e-Dialog, The Boston Globe and Boston.com. He has a passion for putting customers first and delivering a consistent, high-quality customer experience. Peter is an active fundraiser for cancer research, participating for over 10 years in the Pan-Mass Challenge, the largest fundraising event for charity in the nation. In this role, Adam is responsible for the management of Sentient's Client Services, Flight Operations, Field Operations, Flight Safety and Flight Planning Teams. He joined Sentient in 2006. Adam comes to Sentient from the fractional provider Flight Options, where he was the Director of OCC and accountable for the daily operations of over 210 aircraft. 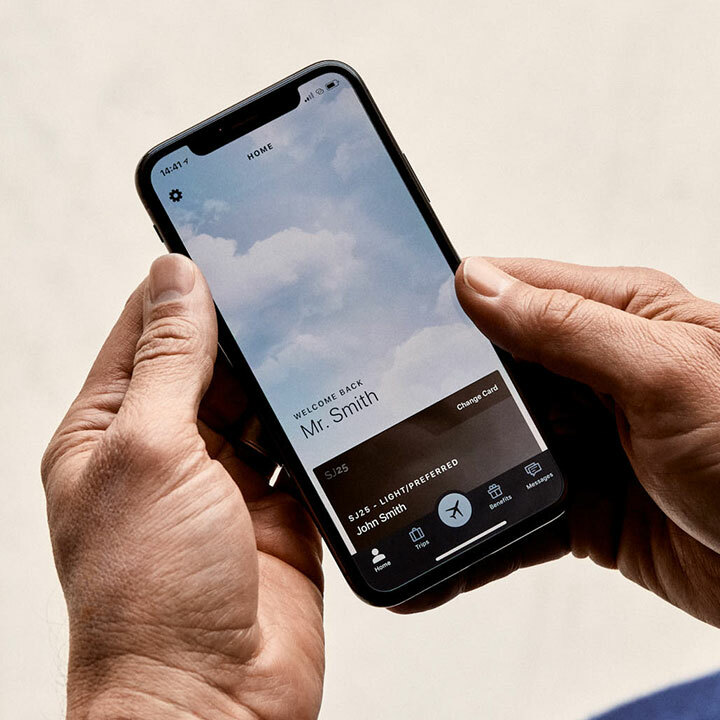 Before both Flight Options and Sentient, Adam spent eight years as a professional pilot flying both turboprop and jet aircraft under Part 135 and 121. Adam received his B.S in Aeronautical Science with a minor in Air Traffic Control from Embry Riddle Aeronautical University. In this role, Charles is responsible for the management of Sentient’s safety programs as well as working directly with the company’s Independent Safety Advisory Board. Prior to joining Sentient in 2004, Charles handled ground security and training for Midwest Airlines. Before Midwest, Charles held the position of Flight Instructor at Alpha One Flight School in Plymouth, MA. Charles is a Certified Flight Instructor with both Land and Sea Ratings. Charles received his B.S. in Aviation Science from Bridgewater State College, as well as a B.A. from the University of Nebraska-Lincoln. Prior to joining Sentient Jet in 2004, Kirsten was Senior Director of Marketing for Millsport Sports Marketing. She also held positions at Sports Illustrated, including Director of Sports Marketing and Promotions, as well as Olympic Manager. Kirsten received her B.A from St. Lawrence University.